Last week we learned that the Sovereign Grant (the official funding of the Royal Household) has risen by a staggering 145% to £76.1m in its first six years, with a whopping £369m to be spent on Buckingham Palace refurbishments. The Sovereign Grant isn’t based on need – it is pegged at 15% of profits from the Crown Estates. Money which could be spent on our schools or the NHS instead. Next year, the royal family’s cut will rise to 25%. No other government department is funded like this. The royal family can only ever receive more cash from the taxpayer. 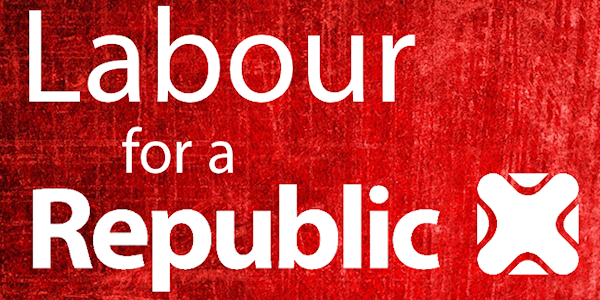 Labour for a Republic is backing Republic’s call for the Sovereign Grant to be scrapped. You can join the call too by signing the petition here. Next postAre you free for a drink this Friday?